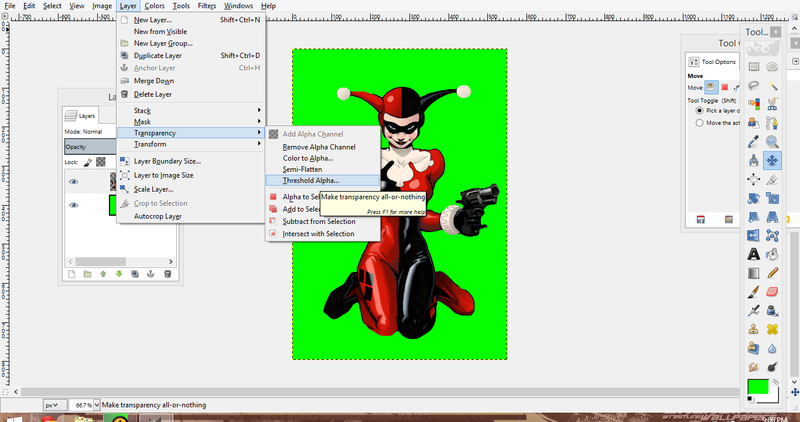 In this tutorial I will be using the program GIMP, and I will be indexing a render of Harley Quinn in our example. I'm going to assume you know how to cut and and realize what it is specifically you want indexed. 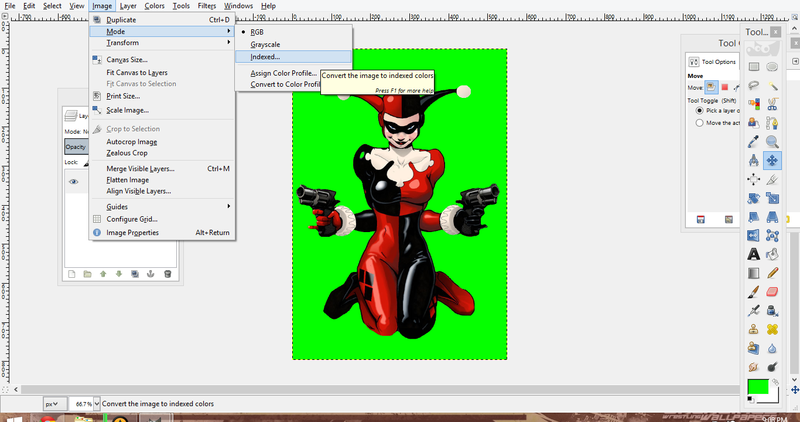 In this tutorial you're going to learn how to add zero color and index images making them 256 color and usable for Mugen 1.0 and below. I'm going to try and be as in depth as i can. STEP 1: EDIT AND CUT YOUR IMAGE ACCORDINGLY. This is what i want to index. 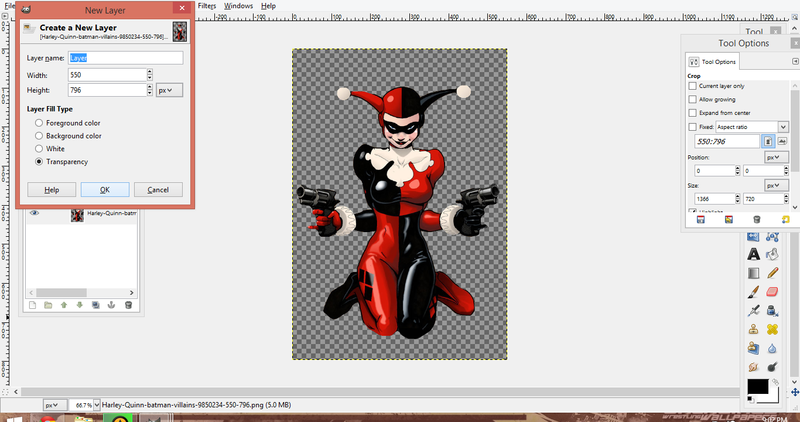 As you can see it's cut and has no background. 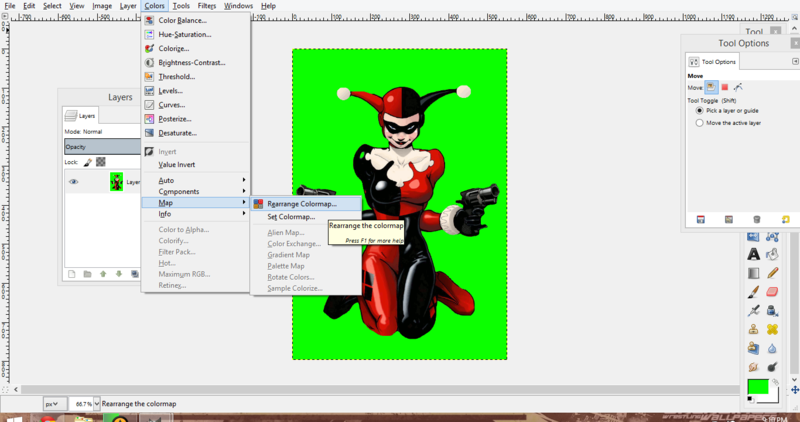 Cutting of unneccessary parts or recoloring that you find necessary to do must always come before indexing. So get all that out of the way, and when you're ready move on to step 2. 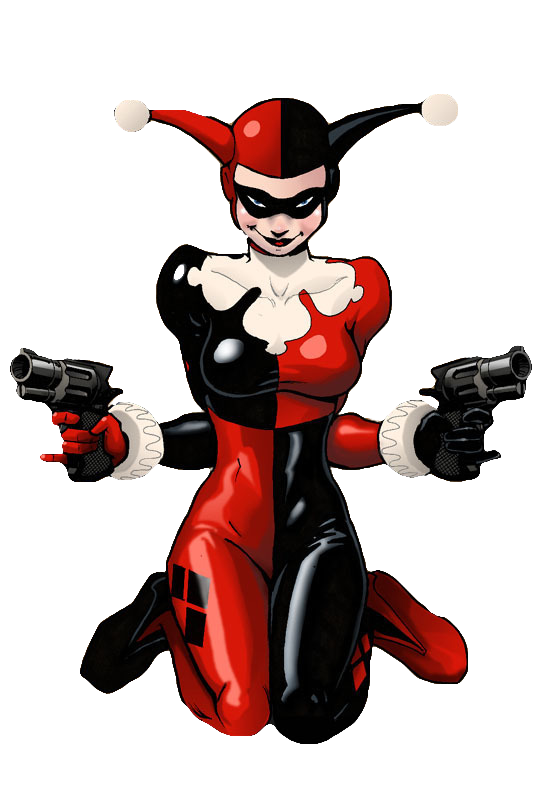 After you open your image, you should see this. 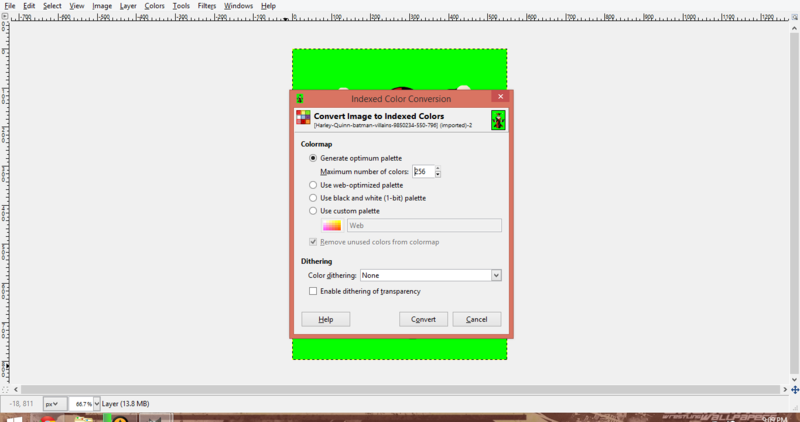 After you've done that you want to apply your 0 color to the new layer. 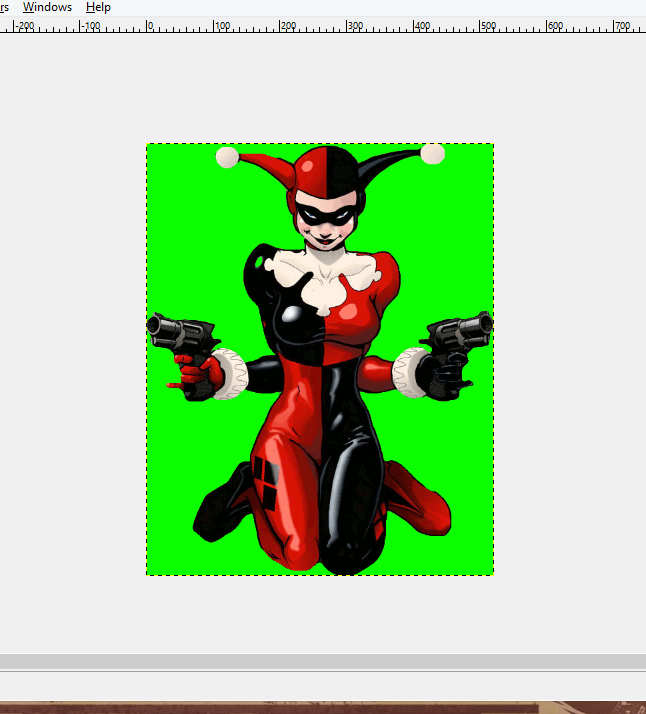 It doesn't really matter what color it is because it's going to be transparent in mugen, choose something that's distinguishable from the image you're indexing though. 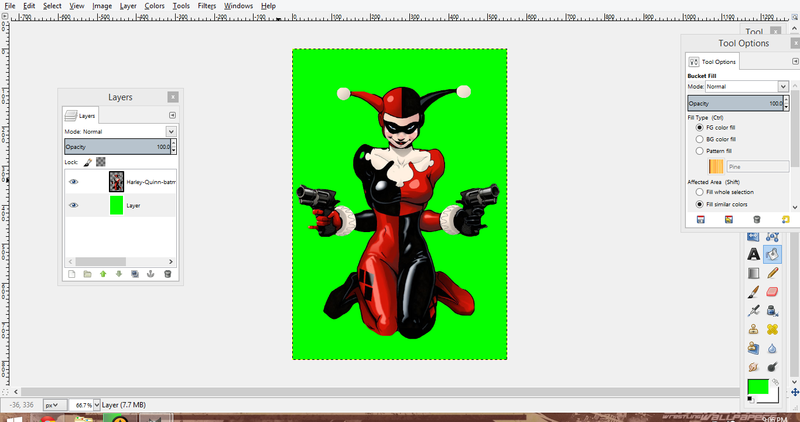 In this example i'll be using lime green. This is an important step in indexing. 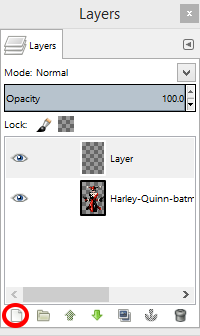 If you don't do this you'll notice your image blended in with the 0 color and you won't be able to properly index the sprite. 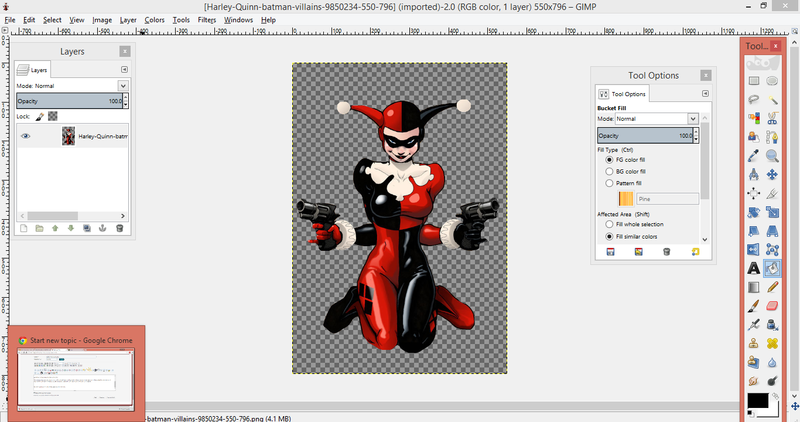 Leave it at 127 and click ok, and then merge the Harley render into the green by right clicking harleys layer and clicking merge down. 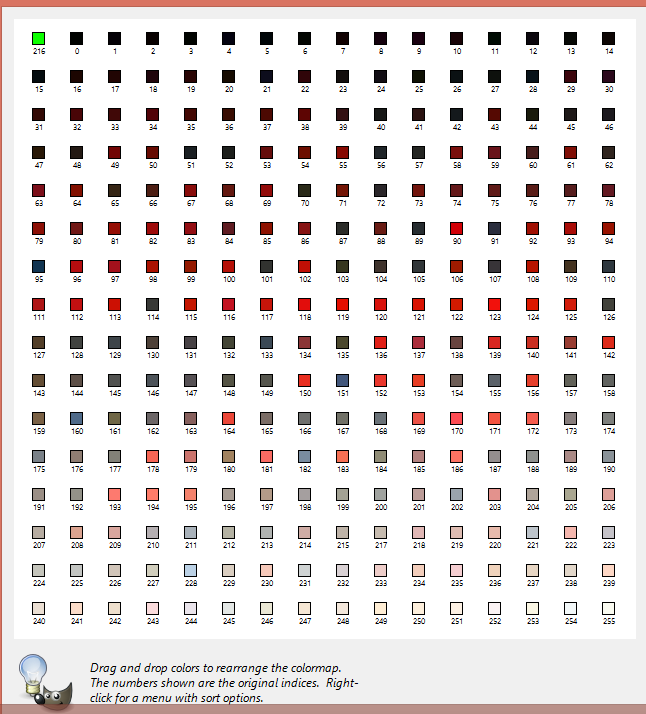 Your image is now indexed in 256 colors. Your sprite is now properly indexed. 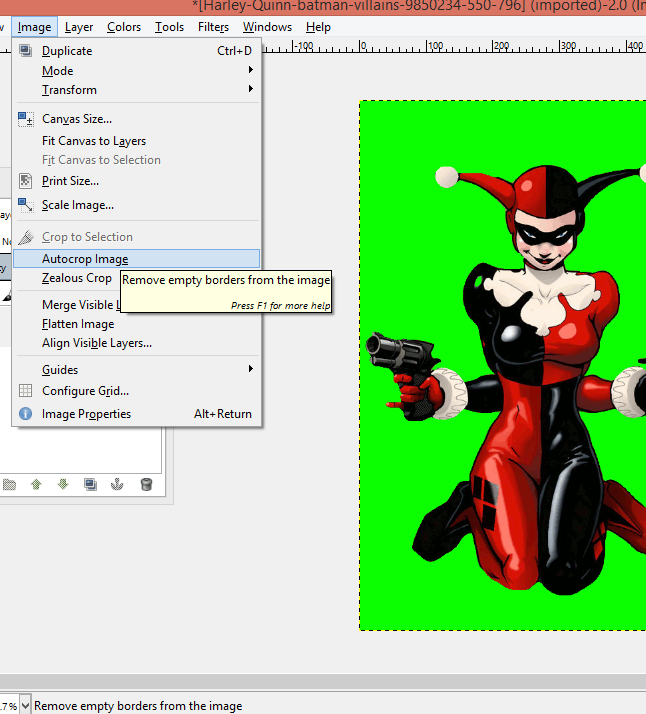 You are now complete, and have properly indexed a sprite and cropped it using gimp. Export as a .pcx as you're good to go! Good stuff, simple and straight to the point.